The Custodian of the Two Holy Mosques King Salman bin Abdulaziz Al Saud has received a message from President Ilham Aliyev of the Republic of Azerbaijan. 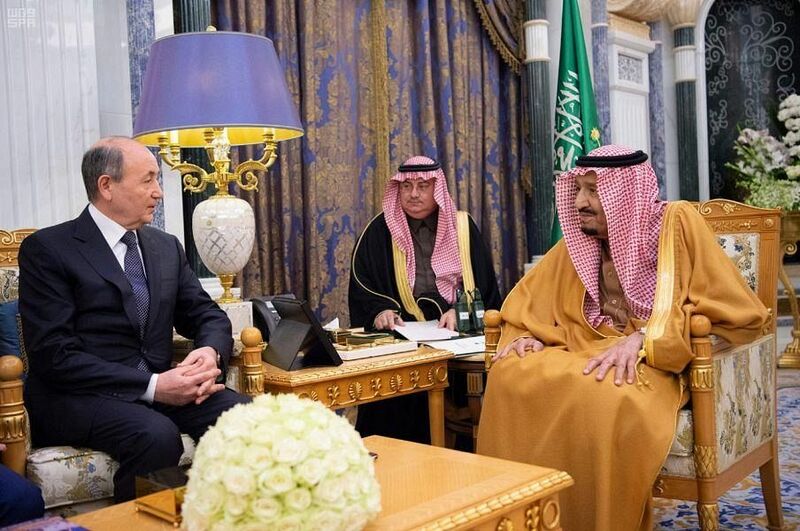 The message was delivered to the Custodian of the Two Holy Mosques by the Minister of Justice of the Republic of Azerbaijan Fikret Mammadov during a meeting at Al-Yamamah palace in Riyadh today. During the reception, the Minister conveyed to the King the greetings of President of the Republic of Azerbaijan, while the King extended his greetings to the President. The audience was attended by Minister of Justice Sheikh Dr. Walid bin Mohammed Al-Samaani; Minister of Foreign Affairs Dr. Ibrahim bin Abdulaziz Al-Assaf and Azerbaijani officials.